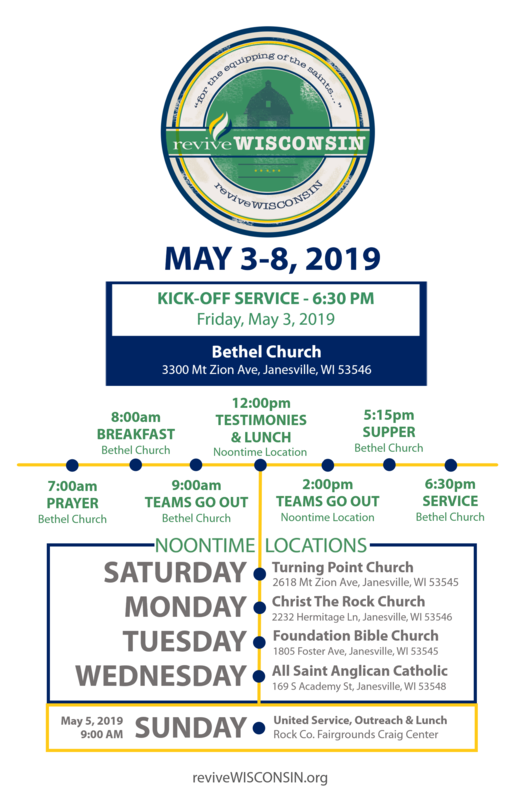 This form is for volunteers who are interested in serving on the reviveWISCONSIN team. It is for someone who can serve on the schedule in a specific role (i.e., connections, hospitality, etc.) If this commitment isn't possible for you, we'd love to have you join us in a participant capacity! Simply visit the schedule page and jump in with us at your convenience! If you're from out of town and need housing (as a volunteer or participant), please be sure to register for housing.